Skin care is so important to us women of all ages. 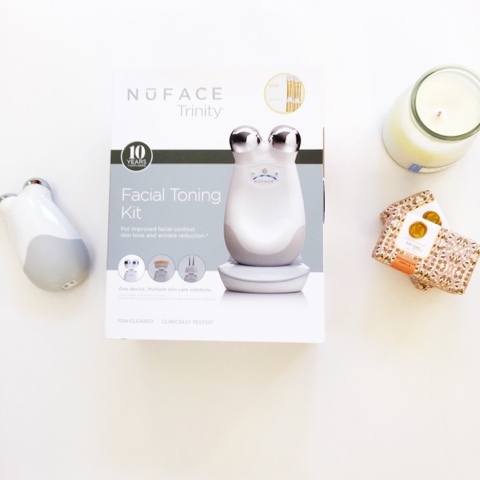 I must share with you the Nu Face Trinity Facial Toning Kit. As we age, our metabolism slows down which leads to sagging skin and loss of contour, and we start having wrinkles. I am up for trying any product that can help improve the quality of my skin and make it look younger and healthier. After a few weeks of using the The Nu Face Trinity, my skin has never felt better. 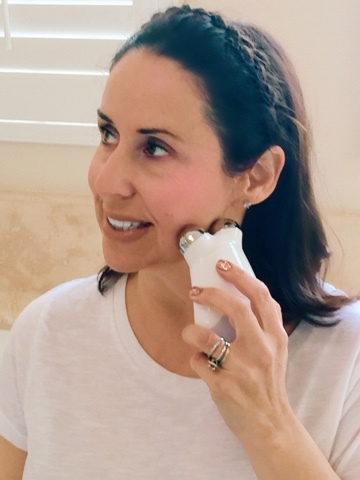 This device helped improve my facial contour, skin tone and wrinkles and gave me more radiant younger looking skin, and in only about five minutes. The Nu Face Trinity is a natural noninvasive facial lift using micro current technology with visible results that are long lasting with continued use. It is so easy to use in just 5 minutes a day. It also provides professional quality results in the comfort of your own home. My routine consisted of the following: First, I applied the Nu Face primer to my cheeks and forehead. Then beginning on the left jawline, I moved the facial device in an upward motion from my chin to my lower ear, then upper ear and repeated each glide, three times. Then I repeated on the right jawline. I concluded with moving the device on my forehead towards my hairline, and repeated three times. It's that simple. 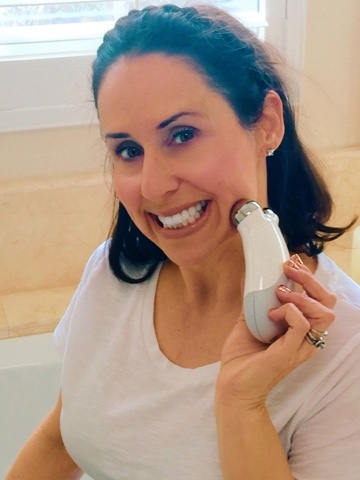 I love this device and will continue to use it to get even more fabulous results. I hope you invest in one of these amazing Nu Face Toning kits. I promise you will love it as much as I do. Let me know about your facial routines and anti aging secrets. Happy reading!!!! !